Various students bodies of Panjab University Chandigarh organised Lecture of Dr. Sewak Singh and Dr. Pyare Lal Garg on Punjabi language. 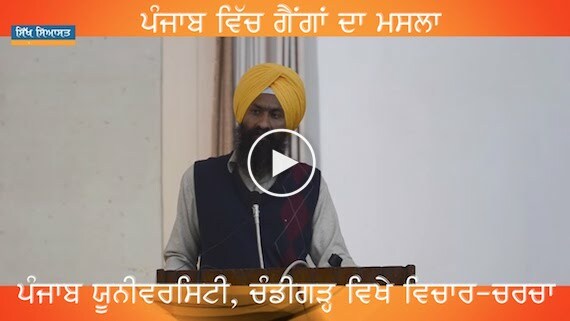 This is full video recording of speech of Dr. Sewak Singh. Sath - a students' discussion forum held a special discussion on issue of Gangs in Punjab at Physics Auditorium, Panjab University Chandigarh on 28 February, 2018. 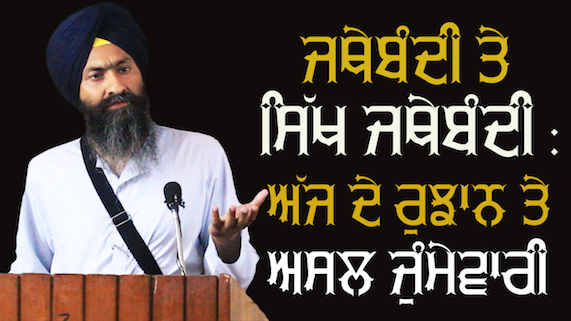 Speech of Bhai Mandhir Singh. A student's discussion forum called 'Sath' is going to hold a special discussion on 'Gangs of Punjab People or Politics' on 28th February 2018, at Panjab University Chandigarh. Sath' a Panjab University based students group on 6th February, 2018 organised a special seminar on on ‘Punjab Agrarian Crisis’ at Panjab University Chandigarh. 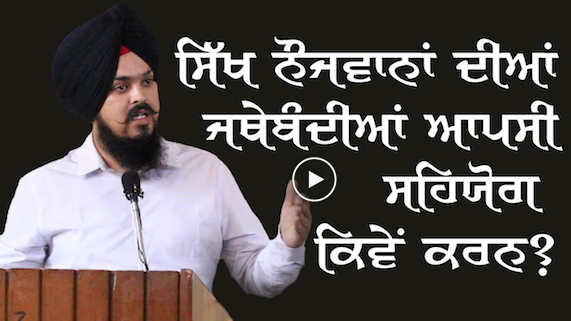 Panjab University based students group called Students For Society (SFS) on Thursday (8th February) held a discussion on a controversial law PCOCA (Punjab Control of Organised Crime Act). A discussion group named 'Sath' is going to hold a special discussion on prevailing 'Punjab Agrarian Crises' on 6th February 2018 (Tuesday) at Panjab University. 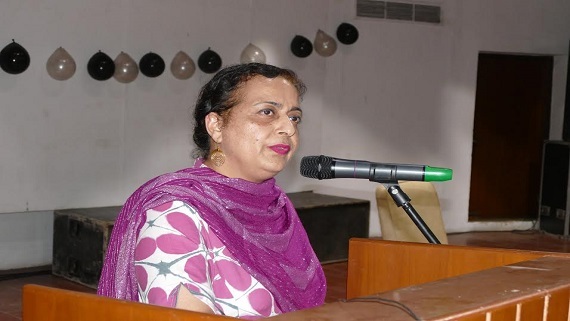 Mehtab Singh, a student of Punjab University (Chandigarh) reveals that how the Punjabi language is being marginalised in educational institutions in Chandigarh, including various schools and the Punjab University itself. 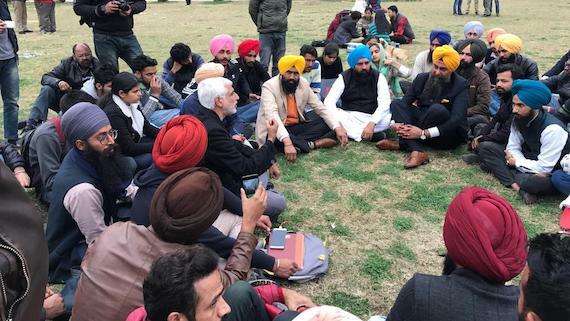 The Joint Action Committee (JAC) of the multiply student organisations of Panjab University here on Thursday while addressing a press conference extended their full support to Students for Society (SFS), and the students who have been arrested.